Harrah's has become the third casino group to receive a license to operate online casinos in the state of Pennsylvania. So far, eleven of the state's thirteen casinos have applied for a license. 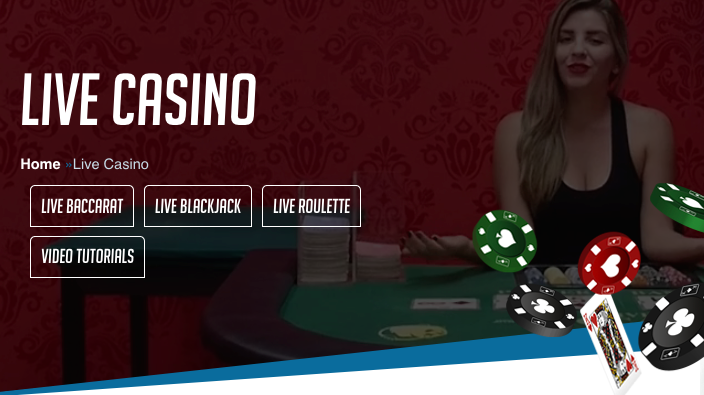 Until now, online gambling in the state was only accessible via a few dozen internationally-licensed Web casinos, most of which now feature the live dealer experience. The Pennsylvania Gaming Control Board (PGCB) awarded Interactive Gaming Certificates, or “IGaming” Certificates, to Chester Downs and Marina LLC, operator of Harrah’s Philadelphia, as well as Parx Casino operator Greenwood Gaming & Entertainment Inc. and Mount Airy #1 LLC, operator of the Mount Airy Resort Casino. Like in neighboring New Jersey, users will need to be at least 21 years old to gamble and they must be within the state's borders. Online gaming would allow someone from Delaware County to play the online table games offered by Presque Isle Downs and Casino in Erie without making the six-hour drive, he said. Applicants can seek approval for non-peer-to-peer table games, non-peer-to-peer slots, or peer-to-peer poker for $4 million apiece, or pay $10 million for all three licenses. The state has implemented a 54-percent tax on gross online revenues for slots and 16 percent on table games. All of this could ulimately drive gamblers away as the costs are likely to be passed onto them. Pennsylvania is the 12th most connected state in the US in terms of Internet access. Some 8% of the state's population is still underserved and will have difficulties accessing Web casinos. So far only Penn National Gaming in Wyomissing has applied to offer sports betting after the PGCB approved its third set of regulations Wednesday. Sports betting in the state is unlikely this football season as approval is not anticipated until some time in October. Those living in the Philadelphia area will have easy access to the Atlantic City casinos and one Delaware casino (all within an hour's drive) for sports wagering. Those in the Pittsburgh area will be within 45 minutes of West Virginia's Mountaineer sportsbook, due to open at the start of the new Football season. PA-operated online sportsbooks are not entirely out of the picture for Super Bowl 53 should Penn National work on a partnership deal and app ahead of approval.